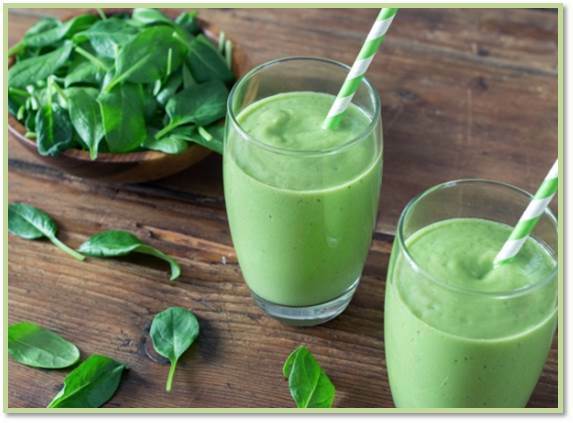 This festive Shamrock Smoothie recipe from ProYo is sure to power you up for St. Patrick’s Day. 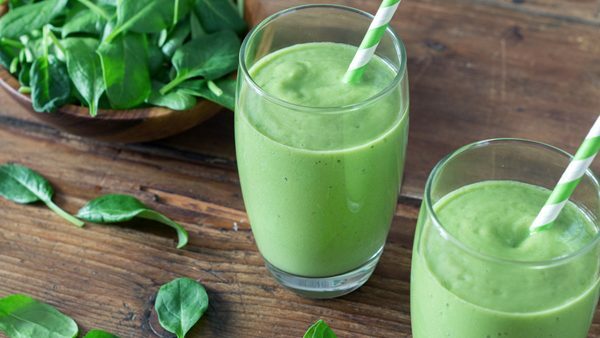 The easy-to-prepare and refreshing mint smoothie provides high protein and a creamy texture to satisfy your cravings and fuel your March 17th madness. Add ProYo and spinach leaves to blender. Then, add milk. Blend on medium or high until the smoothie reaches your desired texture. Photo and recipe courtesy of ProYo.